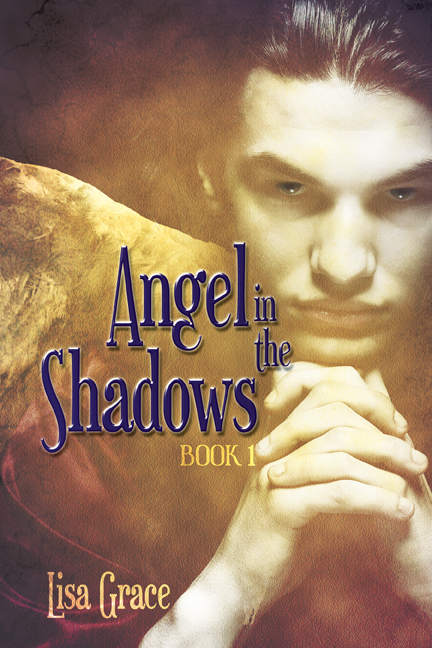 September of 2011, I had two movie producers contact me about optioning my angel series. 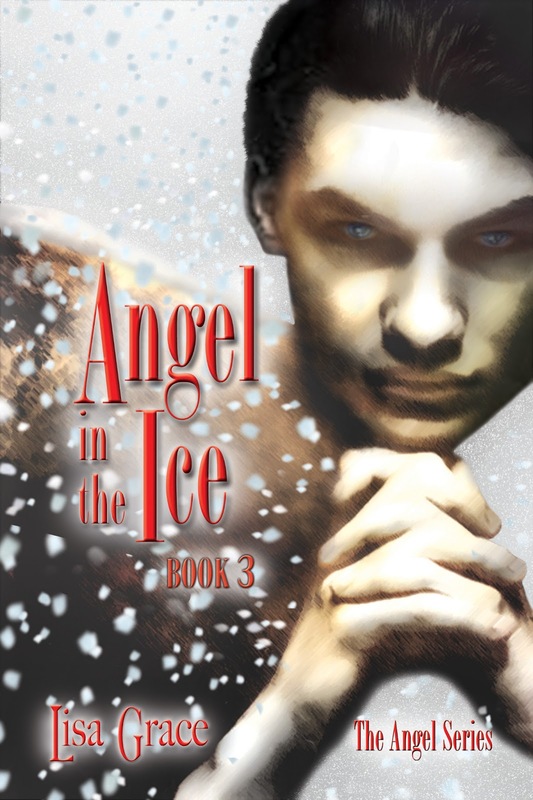 In February of 2012, I signed a deal for Angel in the Shadows, Book 1 (offered free as an ebook)and Angel in the Storm, Book 2 with first right of refusal on Angel in the Ice, Book 3. The option was immediately exercised and is currently in development through Motion Picture Pro Studios which has been involved with five academy award winning films. As I was going through the process, I talked to other authors who have optioned their books for films, from major movie deals to Hallmark movies. Your book must appeal to a fairly broad segment of people to get it into theaters. This is one reason romance and teen themes do well. They appeal to broad segments of the population and are relatively cheap to film. The smaller your target market, the smaller your chances. to give them a profitability score on the film. This number helps get investors (producers and studios) on board. Sets and locations should be reasonable to re-create. Most movies do not have huge blockbuster budgets. This means the cheaper they can re-create where your scenes are set, the more you open up your project to being considered. Animation is expensive. Octopus like aliens may knock your book out of consideration, but one with more humanoid ones may keep it in the running. Generic tornado scenes and such can be purchased as stock footage from companies like Dreamworks, so weather is okay if your characters can stay high and dry for the most part. In this article from the New York Times certain scenes work better in movies than others. For instance one they mention in the article is for horror films: Demons that target people rather than those that are summoned (like by a Ouija Board) do much better on opening day. These details are determining which books now get made into movies. Epic sagas are out for your average film maker. The budget just isn’t going to be there. A simple story that can be told in ninety - one hundred and twenty minutes or less, which means around seventy to one hundred scenes is typical. Movies are visual. When you are writing your book, try imagining watching it in your head. I know most of you do. Plots move forward in two ways, action and dialog. The best is when there is some action with the dialog. Scenery is pretty but three seconds on screen is enough to set it in the viewer’s mind. Just like everything else, the “art” of film making and turning books into movies is now being heavily influenced by factors that can be measured on a money making scale. So if your hope is to see one of your books turned into a movie, understanding what producers consider might help you achieve your goal. 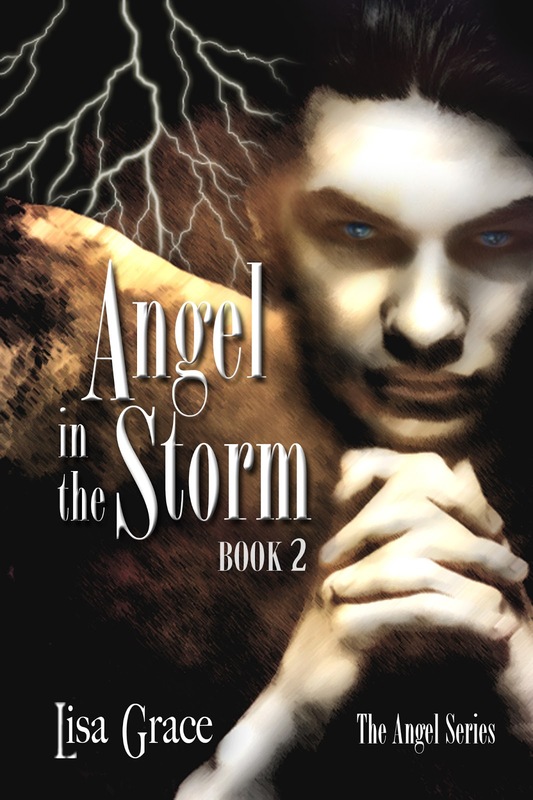 Books 1 & 2 are optioned for film, in development now. Very insightful comments, Lisa Grace!